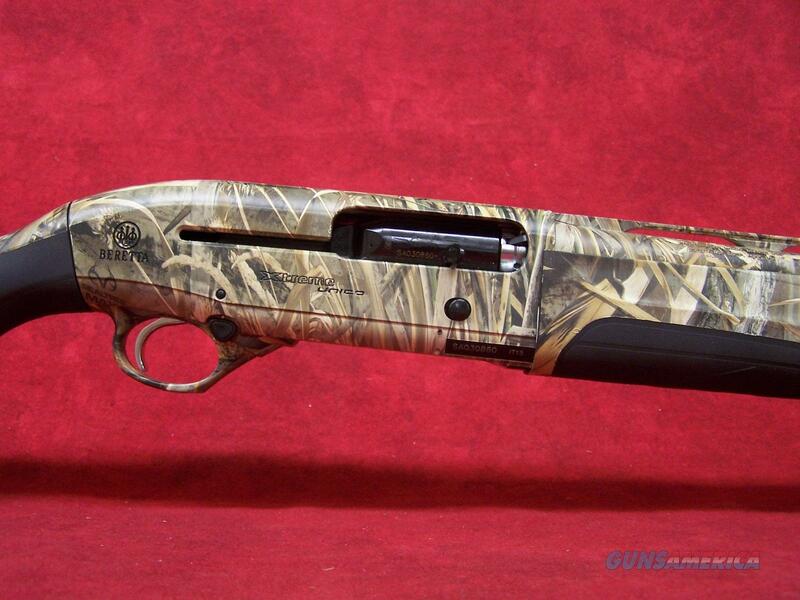 Beretta A400 Xtreme 12ga 3.5" Realtree Max-5 w/ Kick-Off 28"
Description: Beretta A400 Xtreme 12ga 3.5" Realtree Max-5 w/ Kick-Off 28"
This shotgun is used and in nice shape. Camo has a few spots that you can see a little wear on the sharp edges. Otherwise the shotgun looks new. Comes with case. Save yourself some money on this lightly used shotgun.